6 . 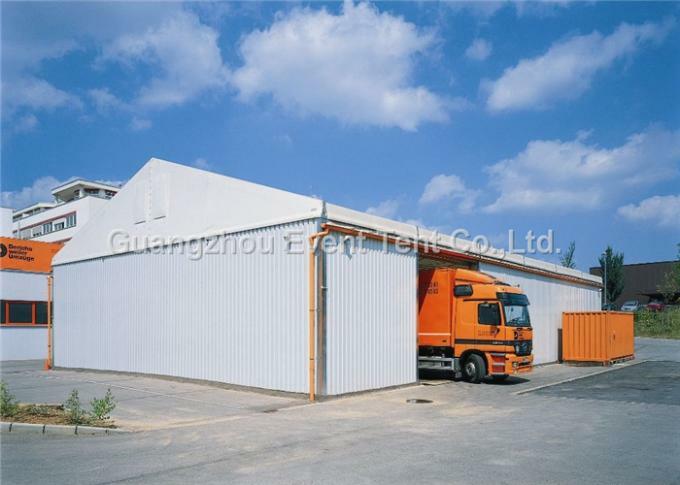 Ventilation window : square roll up window , with mosquito net , waterproof . When raining or in winter , You can close the windows to stop rain and wind go inside . When in summer , You can open the windows for air circulation . There is mosquito net inside , no insect can go into the outdoor warehouse tent . 3. 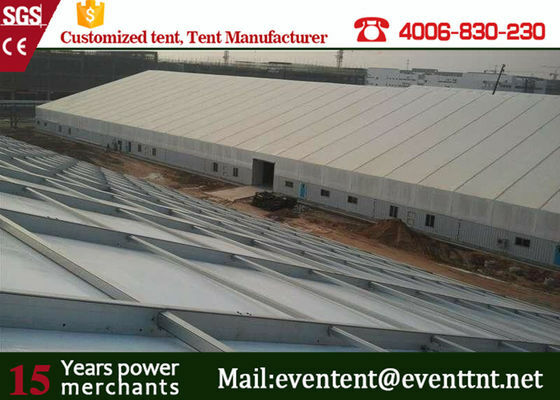 Hotel : after equiped with insulation lining , decoration lining , floor system , furniture etc , the large outdoor warehouse tent can be used as a comfortable outdoor hotel . 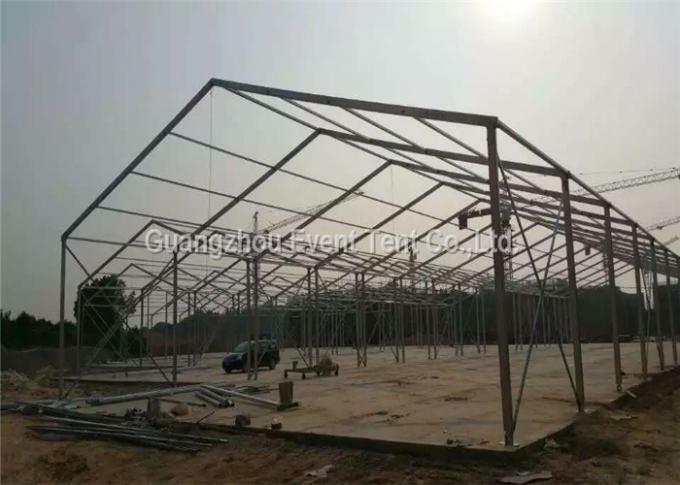 Large ourdoor warehouse tent is special with its shape and style , it can attract the eyes of everyone who see it .